Bruce played the song 5 times in full, always Off- Tour. First used in 1984 as a snippet in ' shout '. 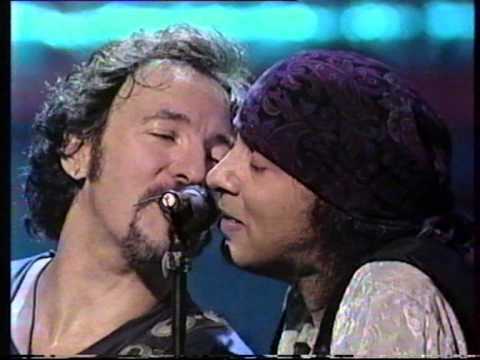 Starting from 1999, he also used a snippet of the song at the end of Two hearts in a duet with Little Steven. 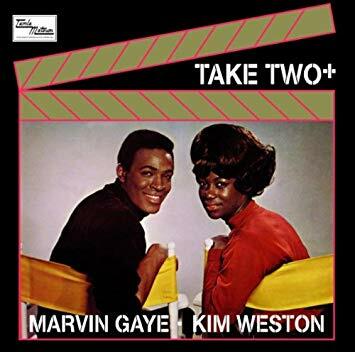 Twist And Shout includes a couple lines from "It Takes Two". "Two Hearts" includes "It Takes Two" (a rare occurrence on the 2002-03 tour). The song was played in a full-band arrangement backed by Bobby Bandiera and his band and also featured Max Weinberg on drums and Patti Scialfa on shared lead vocals.